Aim Hai Trust is a Scottish Charitable Incorporated Organisation. It is registered with the Office of the Scottish Charity Regulator (OSCR) with the number SC040029. The purpose of the Aim Hai Trust is to support the development of education in the town of Bomang’ombe, Hai District, Kilimanjaro Region, Tanzania. Tanzania is one of the poorest countries in Africa. Providing a good standard of education is one way in which better off nations can help by encouraging children to succeed well at primary school. This will allow them to take advantage of secondary and higher education leading to a larger pool of individuals who can provide leadership and management in this country. 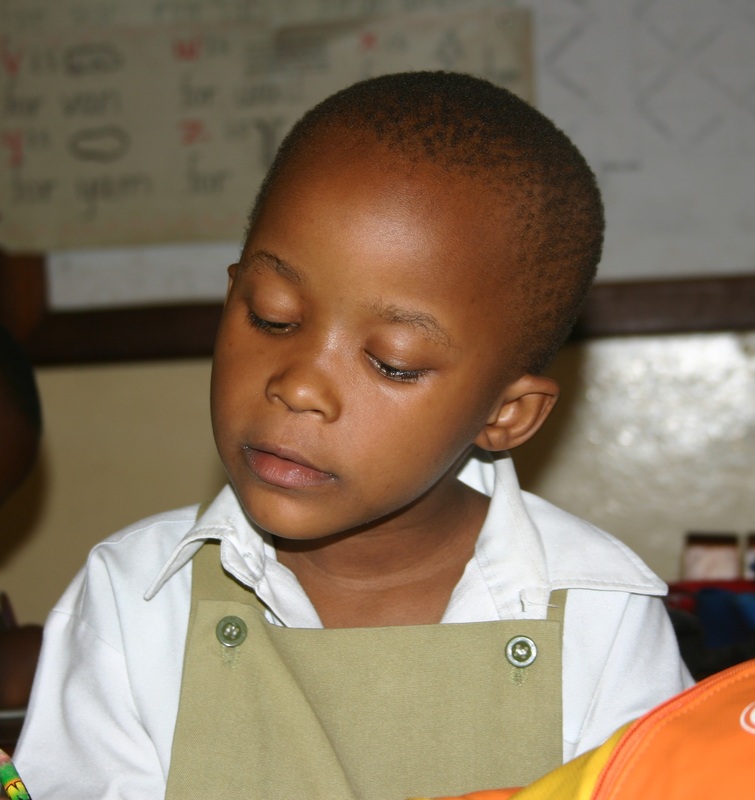 In particular the Trust provides assistance to Aim Hai Pre & Primary School. Marian and Norman Jacobs have had a long association with technical education in Tanzania and in 2005 they became partners with Tanzanian colleagues in the establishment of Aim Hai Pre & Primary School. It became apparent that there was considerable interest amongst friends and colleagues about the potential of this small school in the community in Bomang’ombe. Offers of help, educational materials and financial assistance were received. The establishment of the Trust in November 2008 was a way to channel all this good will. In 2014 the Trust resolved to change its constitution to that of a Scottish Charitable Incorporated Organisation (SCIO). The Trust also became a member of the Network of International Development Organisations in Scotland (NIDOS) in 2012. Our Trustees, as of January 2017, are Norman A Jacobs, Marian J Jacobs, Martin Sarungi, Marlene Smith and George Thom. Since its inception the Trust has sponsored 138 pupils, provided funds for a new school bus, supported the building programme, and contributed educational materials which are hard to source in Tanzania. It has raised funds from generous individuals, from one other Trust and from the magnificent fund raising efforts of De Ekkel School, The Netherlands.